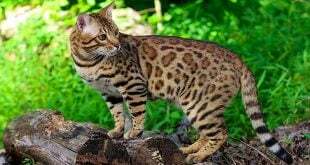 A Spotted Cat or a Striped Dog? 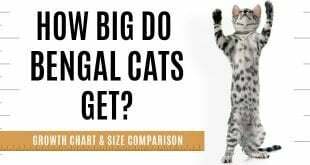 How Big Will a Full Grown Bengal Cat Be? 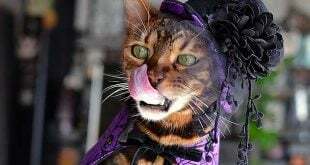 Getting to know Pretty Litter, a potentially revolutionary new kitty litter may be a life-saver for some cats and a money saver on emergency vet bills for cat owners. 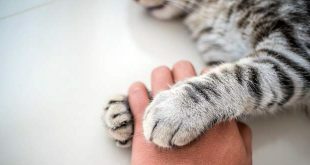 Pretty Litter helps cat owners detect certain urinary abnormalities early by changing colors when the litter comes in contact with potential feline health issues. Pretty Litter’s technology incorporates health indicators into the litter that detects abnormal pH levels in acid and alkaline similar to a pH dip stick used at the doctor. 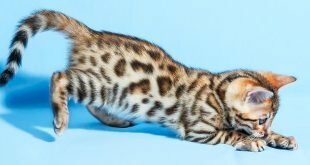 Pretty Litter also helps detect abnormal levels of bilirubin for potential liver issues, and can also help detect the presence of blood in a cat’s urine. All through your cat’s litter! It’s a pretty revolutionary idea for litter, a product that hasn’t seen much innovation for the last twenty years. I decided to speak to the CEO of Pretty Litter, Daniel Rotman, to learn more about this innovative and smart product. Laurent: First of all, is Pretty Litter the same price as litter I would buy at the grocery store? Daniel: It is! One bag of Pretty Litter lasts an entire month for one cat in a medium sized litter tray. The costs of our bags for a one month supply are between $17 and $21 per bag depending on how many months supply you buy at one time. It gets cheaper as you buy more. But even at $21 for a one-month supply, that price is comparable to what most cat owners spend on their favorite litters per month. In the United States, for example, most cat owners have to buy litter twice a month per cat, with each bag costing between $8 and $14. That equals $16 to $28 a month on litter for one cat. Pretty Litter is between $17 and $21 a month. In many cases, Pretty Litter is cheaper per month than your favorite litter and has the added amazing benefit of helping you monitor your cat’s health! Laurent: Does Pretty Litter have good odor control? Daniel: Better than odor control, Pretty Litter is odorless. The litter itself is dust-free and has no odor when poured into the litter box. When in contact with feline waste, it traps urine and its odor! All you need to do is toss the feces out and the litter will absorb the urine and trap its smell through it’s silica properties. If you consistently toss out your cat’s poop, you won’t smell a thing all month long. Laurent: That’s impressive. 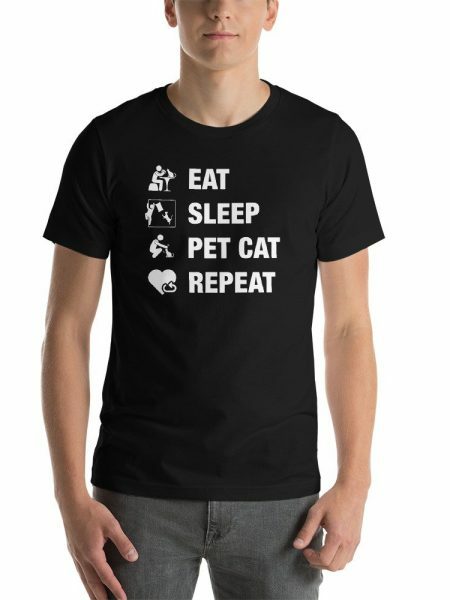 What if I have multiple cats that use the same litter box? 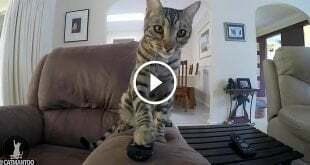 How do I know which cat has a potential problem? 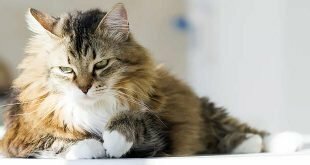 Daniel: In multi-cat households the key is to isolate which cat may be ill. Use Pretty Litter exclusively in the litter box all the cats use and if there is a color change, temporarily separate the litter box use to each cat. You can accomplish this by having spare litter boxe(s) with spare bag(s) of Pretty Litter. Monitor the litter of each box for 24 hours to isolate which cat may be ill.
Laurent: Can I mix Pretty Litter with other litter? Daniel: You can mix Pretty Litter with other litter only to first help your cat adjust to a new litter, if that is even necessary. Almost all cats immediately take to Pretty Litter’s soft and fine granules. But in general, Pretty Litter should not be mixed with other litter because Pretty Litter’s white granules make it easy to see the change in color. Mixing it with any other color litter (whether it be clay or blue crystals) will make it harder to see the color change. Also, mixing it with another litter dilutes the Pretty Litter health indicators, potentially making it take longer to catch an illness. Laurent: What is Pretty Litter made of and is it feline-safe and ecofriendly? Daniel: Pretty Litter is a natural product made from natural materials including silica sand and water. Pretty Litter is feline safe and poses no health issue if ingested by your cat. 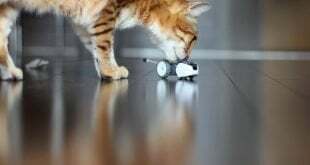 It naturally passes through your cat’s body if digested. 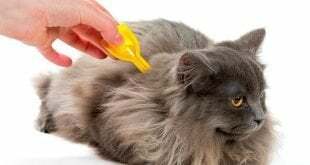 Pretty Litter sensory technology also known as the health indicators are made from natural dyes that pose no harm to the environment or your cat’s health. Pretty Litter is feline-safe and ecofriendly. Laurent: Can Pretty Litter be used to diagnose health issues or replace vet visits? 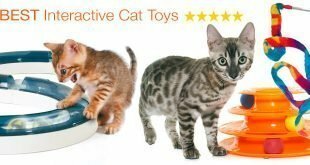 Daniel: Pretty Litter is designed to be a tool to assist cat owners in becoming aware of certain early health issues and more in control of monitoring their cat’s daily health. 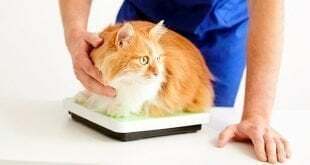 Cat owners should always continue to take their cats in for regular veterinary wellness visits. Pretty Litter is not diagnostic. 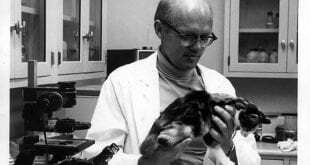 A diagnosis can only come from a licensed Veterinarian. 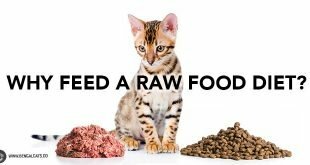 Use Pretty Litter to help you become aware of potential health issues early, hopefully saving you significant dollars in emergency vet bills down the line and, potentially, your cat’s wellbeing. 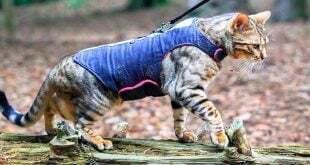 Bengal Cats readers, it looks like Pretty Litter has thought about an innovative way to help cat owners take continued good care of their furry friends in a smart way. 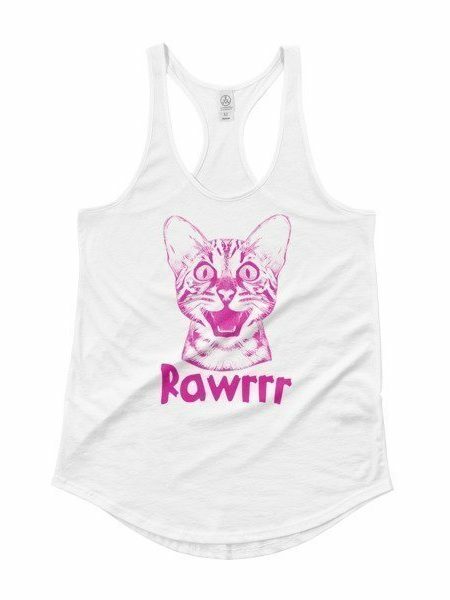 Pretty Litter recently featured as a winner on ABC Family’s reality entrepreneurship TV show Startup U, and is currently available online directly through their Pretty Litter Cats website. 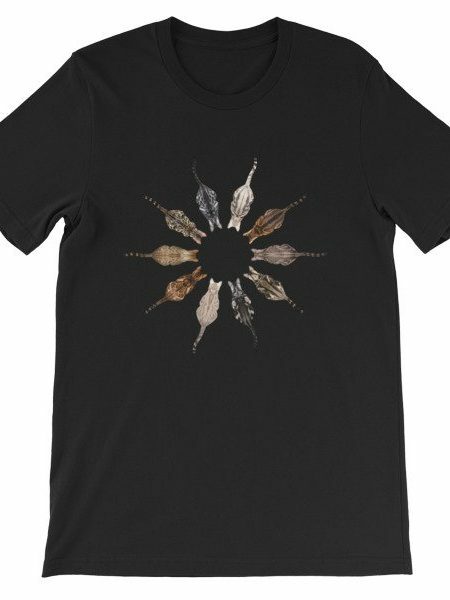 They have free shipping to the United States plus discounted shipping internationally and ship in December. 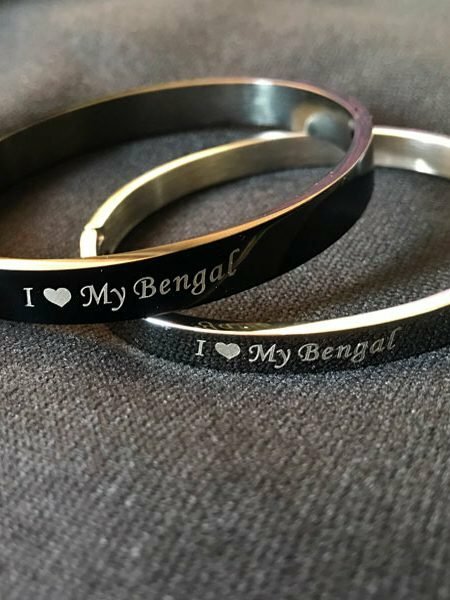 I asked the folks at Pretty Litter if they were willing to offer any exclusive pre-order discounts to Bengal Cats followers. They kindly said yes! 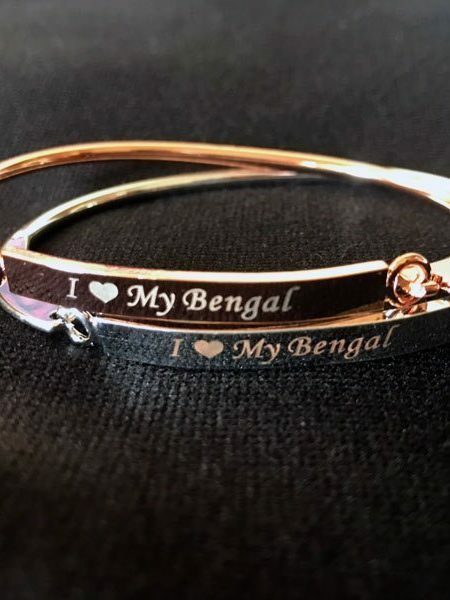 Type in the discount code ‘BengalPL’ during checkout to receive an additional 10% off your order on top of their already exclusive pre-order promotional pricing. With our discount that’s between a 25% to 45% discount depending on what quantity you buy. 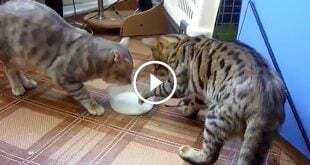 Sign up to receive top stories and quality content about everything Bengal cats in your inbox for free. 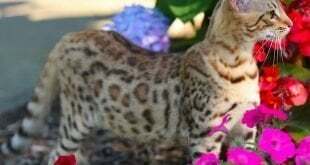 As a Bengal Cat owner of ten years, Laurent writes about his favorite cat breed to share his passion with other owners and enthusiasts. Laurent is a Webmaster and Designer by profession, photographer and animal lover by heart. 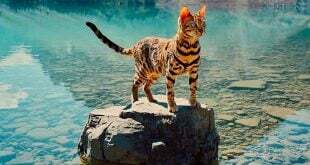 The information contained on BengalCats.co is for informational purposes only and NOT meant to be a substitute for advice from your own veterinarian or behaviorist. 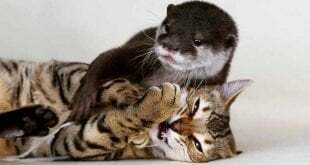 Sign up to receive top stories and quality content about everything cats in your inbox. Get notified when our free ebook will be available for download. More than 1.3 Million followers on our Facebook page!